The SART Tester is designed to provide accurate, independent validation of the operation of any Radar-SART and check its performance under IMO Resolution A.802(19). The International Marine Organization states that all GMDSS equipment (including SARTs) should be periodically maintained and verified to meet all the performance requirements. In case of test failure, ships may be detained in a port under SOLAS regulation IV/15.8. The 9GHz Search and rescue radar transponder (radar-SART) is indispensable safety device and it must be checked regularly or annually during radio inspection. The purpose of an annual testing is to determine that SART is operational as defined in appropriate performance standards for Survival Craft Radar Transponders for use in Search and Rescue Operations, IMO Resolution A.802 (19). 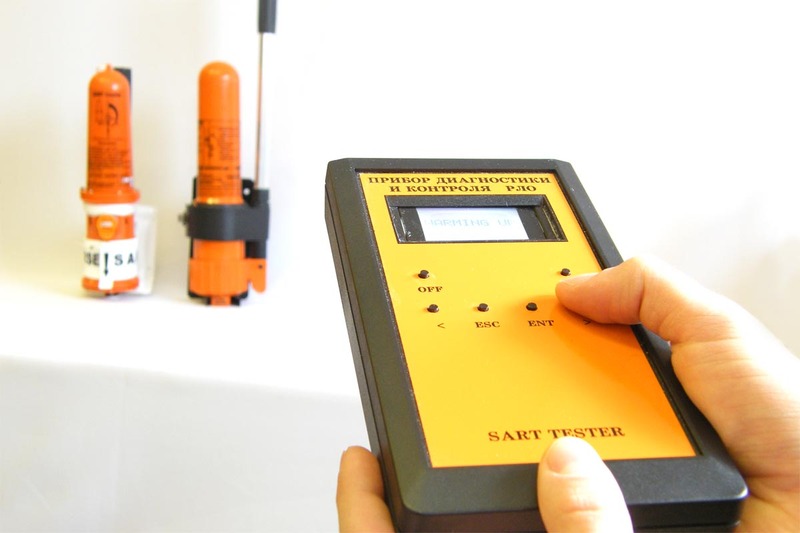 The SART Tester is the professional equipment for SART suppliers, ship surveyors, radio inspectors, classification societies and administrative authorities. 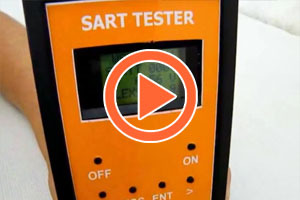 This SART Tester allows ensuring the SART meets the appropriate performance requirements. 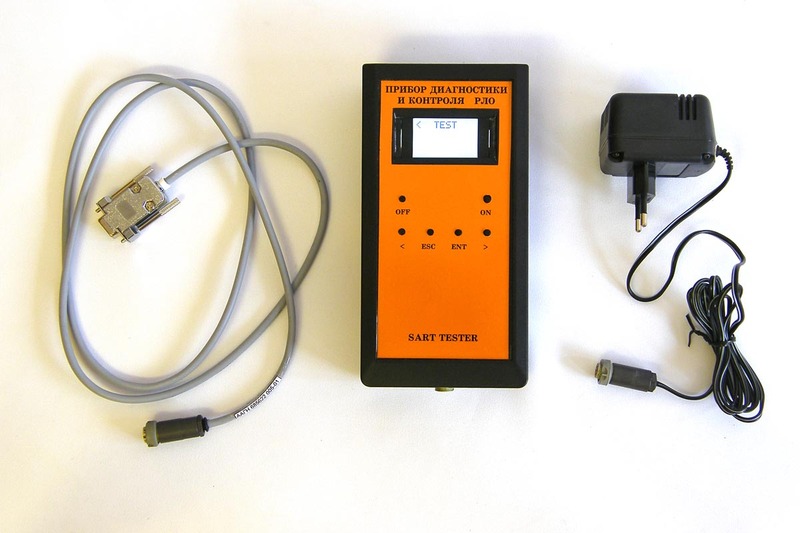 The SART Tester is portable and easy in use. It is far more effective and reliable than the primitive self-test function offered by any SART. 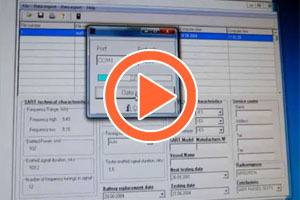 The test results shown on LCD display or printed make easy the further analysis of the SART efficiency. 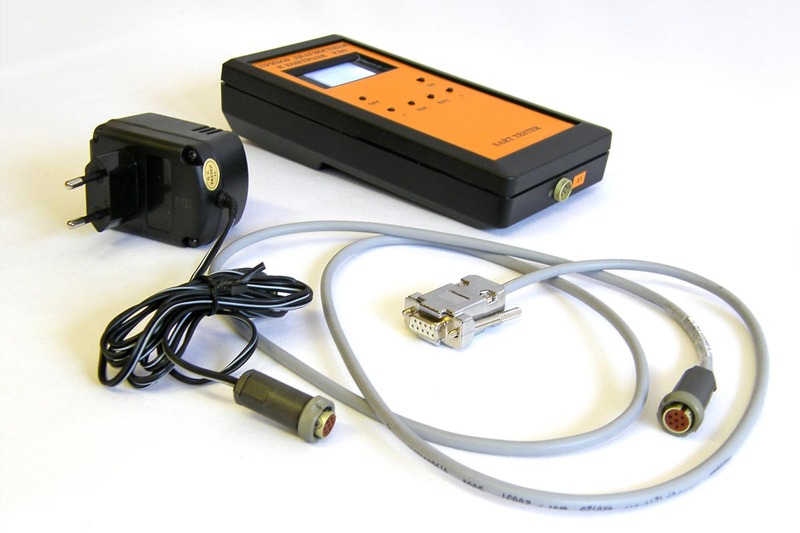 SART Tester supports simple procedure of radar-SART checking. One needs to turn on the tester and then to turn on the radar-SART. 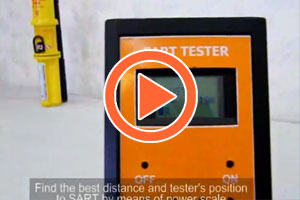 After making sure that there is at least 1,5 meters distance between the Tester and the SART, go on with simple actions to carry out the test procedure. 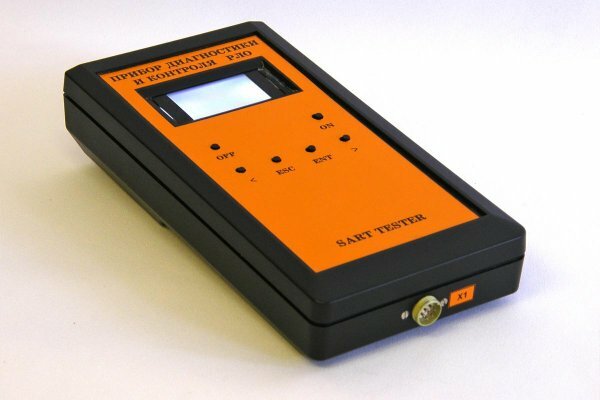 The SART Tester will receive the radar-SART signal, measure the frequency carrier, signal duration, frequency sweep number and will estimate the power level of emitted signal. The time of one measurement cycle does not exceed 2 minutes. All data will be saved in memory for further processing. The measured data can be viewed by means of built-in LCD or can be transferred to any PC or laptop. The tester is lightweight, hand-held and user-friendly in usage, has keyboard and LCD with backlight. Built-in rechargeable power supply unit performs the tester power supply. After all tests are done usually it is required to process the measured data, prepare and print the test reports. Therefore we previewed easy connection of the radar-SART Tester to any PC or laptop. The connection is carried out by means of special cable included in standard delivery set and special software available to download below on this website. The minimal requirements are Microsoft OS, such as Windows XP, Windows Vista or Windows 7 and at least 1 physical COM-port. No special hardware configuration is required. So, it is very simple to ally the tester with PC. Connect one side of the USB-cable to Tester and other to PC. No need to install any supplementary software. Just run the executive file and press DOWNLOAD MESSAGE button. All saved data will be transferred to PC. Software (version: 3.0 K; 15.09.2010; 446 kb) Here you can download latest version of software for SART Tester. No installation is required. OS Windows. Note: Limited access. Login for downloading the item. 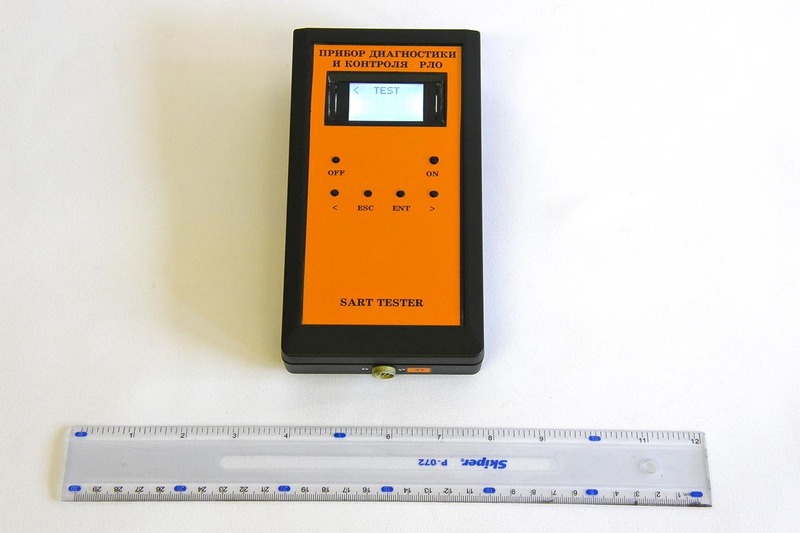 Specifications / Brochure (version: 1.0; 11.03.2011; 220 kb) Complete specification and advertising brochure of SART Tester. Available in PDF format. Operation video manuals (version: 1.0; video; flv) User guide video manuals for RADAR SART Tester are available online. Technical Description and User Manual (version: 1.1; 01.03.2014; 0.74 Mb) Complete technical description and operation user manual for RADAR SART Tester is available in PDF format. Note: Limited access. Login for downloading the item. Test report example (version: 1.1; 11.03.2011; 94 kb) Examples of test reports created by SART Tester Software. The test report is important logical completition of test process. The SART Tester is designed to provide accurate, independent validation of the operation of any Radar-SART in accordance with the requirements of SOLAS - 74/88 and other local classification authorities. 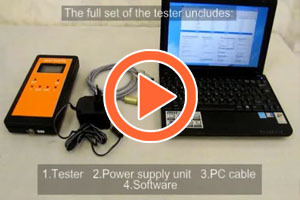 The SART Tester allows ensuring the SART meets the appropriate performance requirements. The SART Tester is portable and easy in use. It is far more effective and reliable than the primitive self-test function offered by any SART. 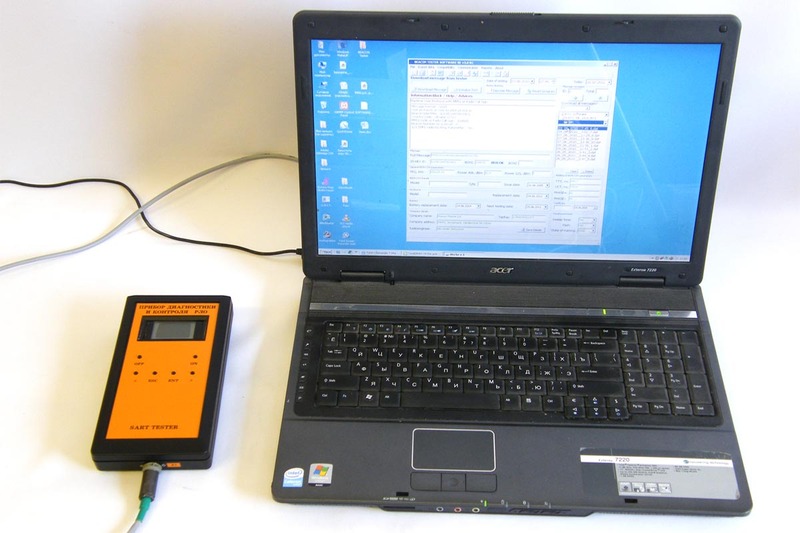 Thus the RADAR-SART Tester can be easily connected to any PC or laptop. 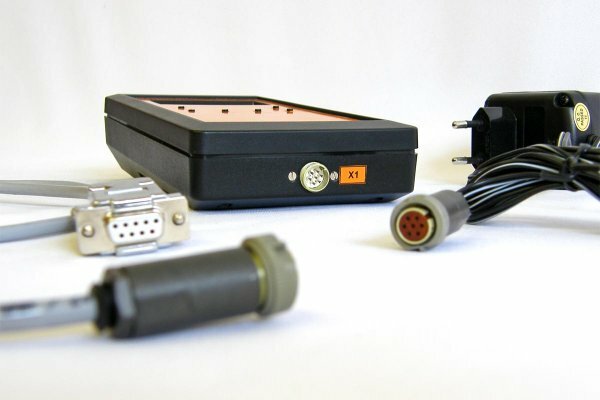 The connection is carried out by means of special cable included in standard delivery set and special software available on our website.